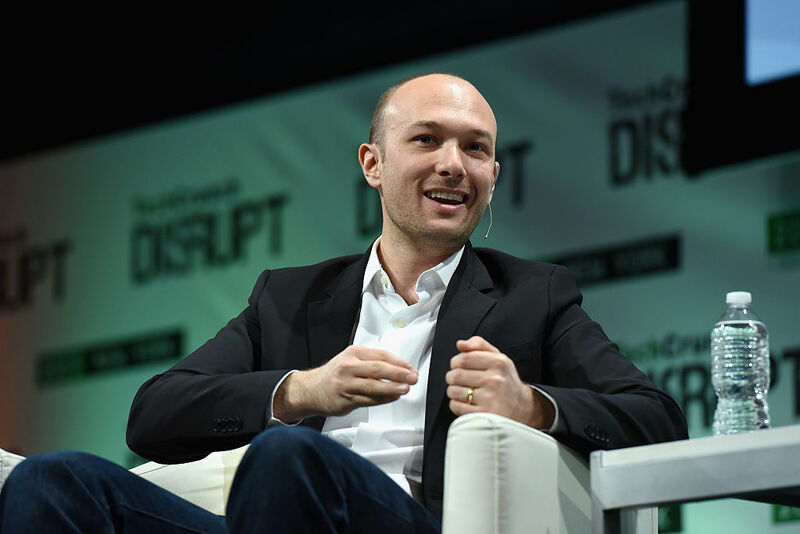 Lyft is planning to make its initial public offering in late March. The company is expected to rake in about $2 billion during its IPO and its major shareholders are set to make a mint. The company is planning to sell about 30 million class A shares valued between $62 and $68, each. This gives the ride sharing firm a valuation of about $19.3 billion, based on the outstanding share count of about 284 million Class A and Class B shares. The Class B shares carry more voting power and will be held only by Logan Green and John Zimmer. Lyft's co-founders own about 7% of the company's stock. However, they have close to majority control of the company due to the dual-class stock structure that gives them 20 votes for every one vote other investors hold. Other major shareholders include General Motors, Rakuten, Fidelity, and Google parent company Alphabet. Lyft's IPO is expected to be one of the biggest of the year among San Francisco tech startups. Uber, Airbnb, and Slack are all also planning IPO's in 2019. Lyft's shareholders will collectively hold stakes worth billions when the company makes its IPO. Lyft's IPO filing has laid bare the company's financials and its planned bonus structure. It has also pitted it against its competitor Uber, which plans to go public in the first half of 2019. Lyft's IPO filing reveals that it lost $911 million on revenue of $2.2 billion last year. In 2017, Lyft lost $688.3 million on revenue of $1.1 billion. Overall growth slowed in 2018 when compared to 2017. Lyft's IPO plans include a pretty cool perk for its most loyal drivers: an option to buy stock during the IPO. Drivers who've given at least 10,000 rides will get a $1,000 bonus with the option to use it to buy shares of Lyft at its IPO price. Drivers with at least 20,000 rides will get a $10,000 bonus and the same option. While that option for loyal drivers is nice, it doesn't cover up the fact that Lyft is deeply, deeply in the red, and it has almost no prospect of becoming profitable any time soon, if ever.